M-Connect Media has gained an excellent social traction among the eCommerce population. 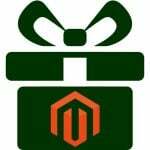 It is an eCommerce development company with an intending attitude and a progressive mindset. 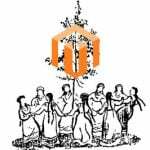 It has a massive outreach, and its products connect hundreds and thousands of customers at one go. It is an organization with action-packed experts who deliver their expertise and offer services, come high water or hell. Its alternative strategies, unconditional help, and unusual steps (the three U’s) to solve any queries are something which makes it a “big yes” in the industry. It is the very reason why it has managed to attract humongous multinational corporations and some young and incredibly talented enterprises. But here is the catch. The company doesn’t halt here. It has proved its excellence by featuring in some of the new extensions to their forte. These 70 plus extensions make handling an eCommerce website a small job. These extensions add sharp features and don’t need a strong management team to deal with them. They designed that they are manageable at a meager amount, time, and workforce. 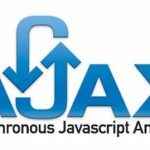 Ajax login allows users to barge in any store page without reloading the page. It Credits to unique and handy login pop-up window. It uses advanced AJAX technology and eases out the store login and registration process for the customers. It grants visitors to sign in or register from whatever page they stuck at without making them redirect on the main website. Admin can get a control of redirecting a URL precisely after a customer logs or registers. With this extension, you will quickly embellish your login fields in a gorgeous looking pop-up allowing visitors get registered or sign in a jiffy of moments. Two beautifully designed forms for Login and Registration. Gives forgot Password panel which allows clients to recover the credentials easily. Agile login and registration without the page redirection or reload. Permits admin to redirect its customers to a defined page after login, register, and log out. Can easily be configured and managed. The customer gets a chance of logging or registering from any page of the website. 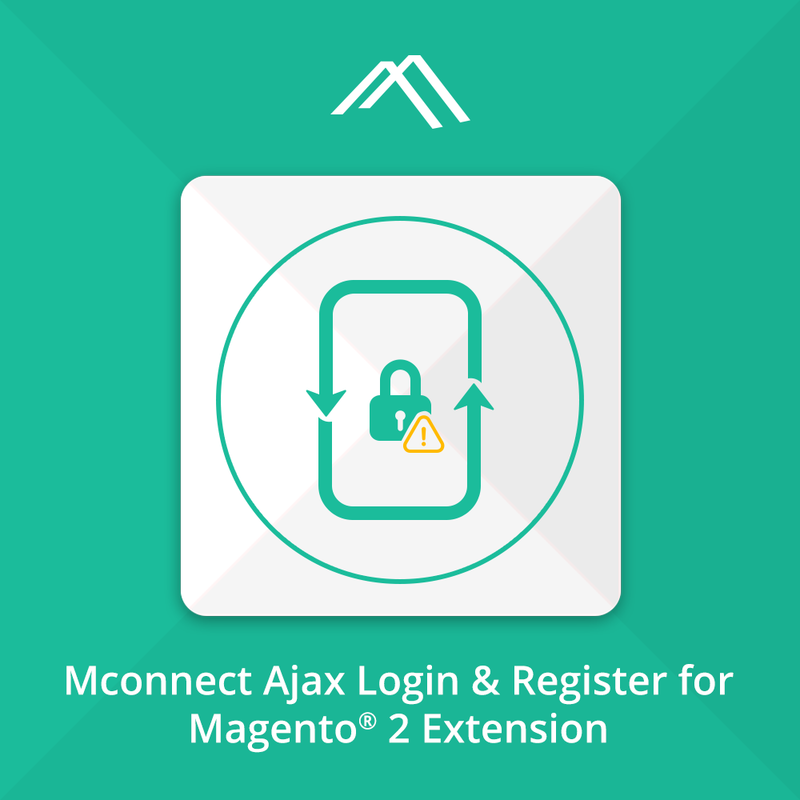 It removes the default login and registration process for Magento 2. Customizable options make it a definite choice for admins. If you want to put up a rapier-like login procedure for your customers, you need this full extension. To minimize the login time and offer your customers an incisive experience, you need to get used to this product.